Following the series of posts about the new OpenNebula 4.0 features, now it’s time to take a peek at the brand new Sunstone. OpenNebula 4.0 Sunstone has some beautiful new looks, but it’s not only about the external appearance there has also been a major boost for the user experience by redefining the users workflow. In this post we will show a few snapshots of some new Sunstone key features. The new wizard screen eases the task of creating and updating Virtual Machines. There’s also new functionality to update very easily existing resources using the extended info panel. 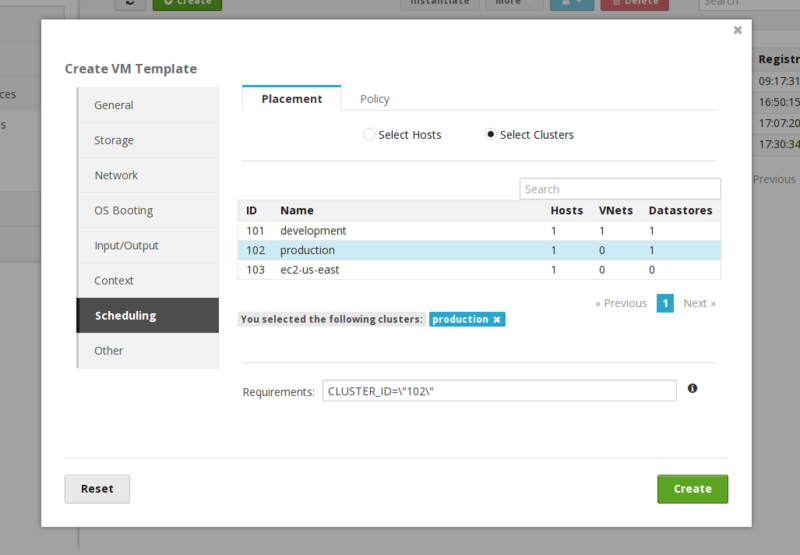 Easily edit your existing resources using the extended info panel. 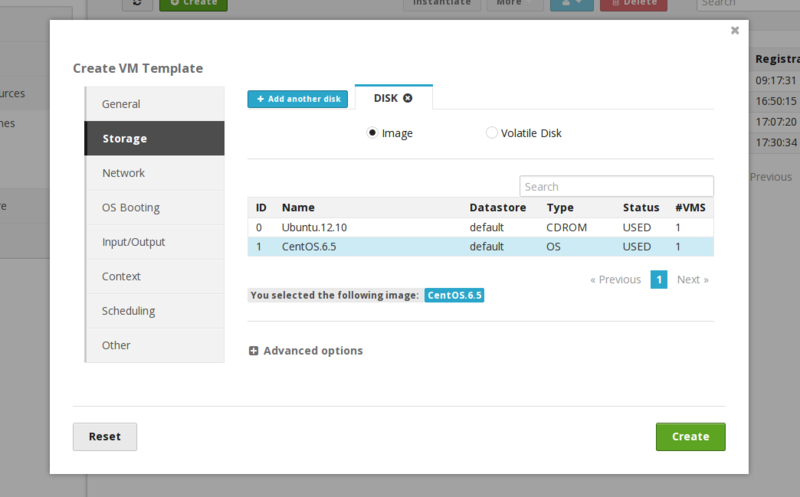 When creating a new Virtual Machine template, you will be able to filter and select your images with a single click. Select where you want your Virtual Machine to run on. Automatically add contextualization metadata to your Virtual Machines. 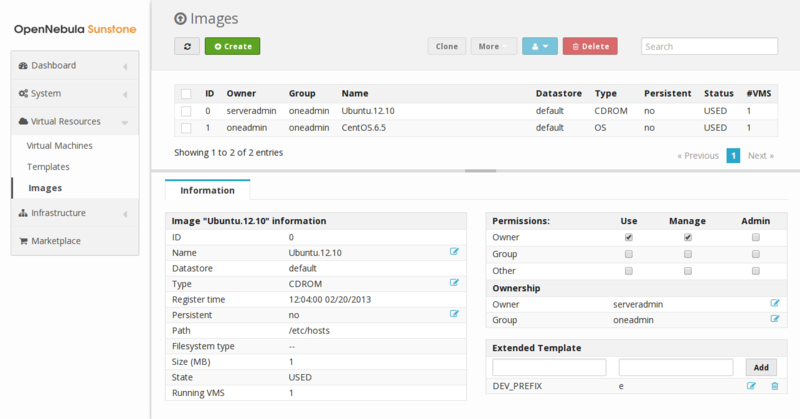 OpenNebula 4.0 will be available for testing, really soon. Until then, we will keep you updated with the new features in posts like this. You can also check the posts released last week about the Ceph integration and the new scheduling feature.